Publish Your News. Grow Your Business. 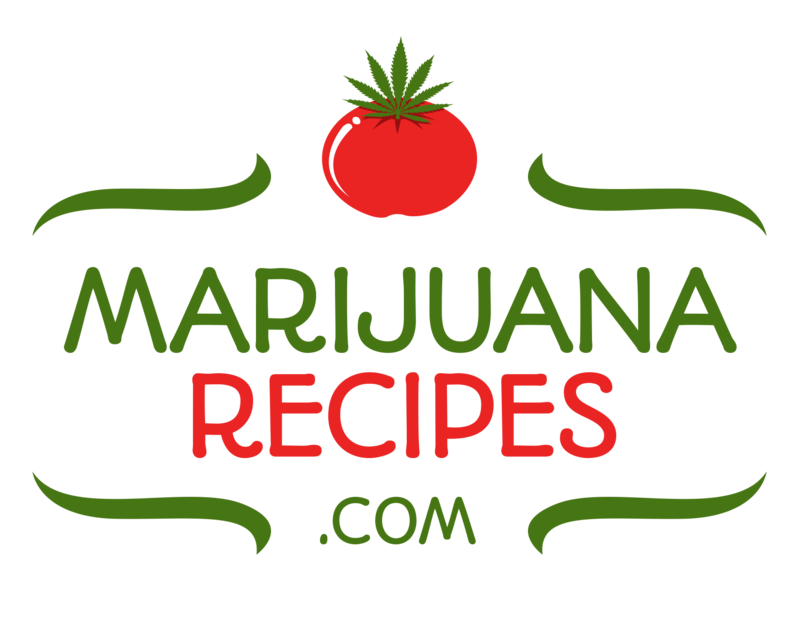 MJbizwire distributes press releases to hundreds of major publications for marijuana-related businesses. 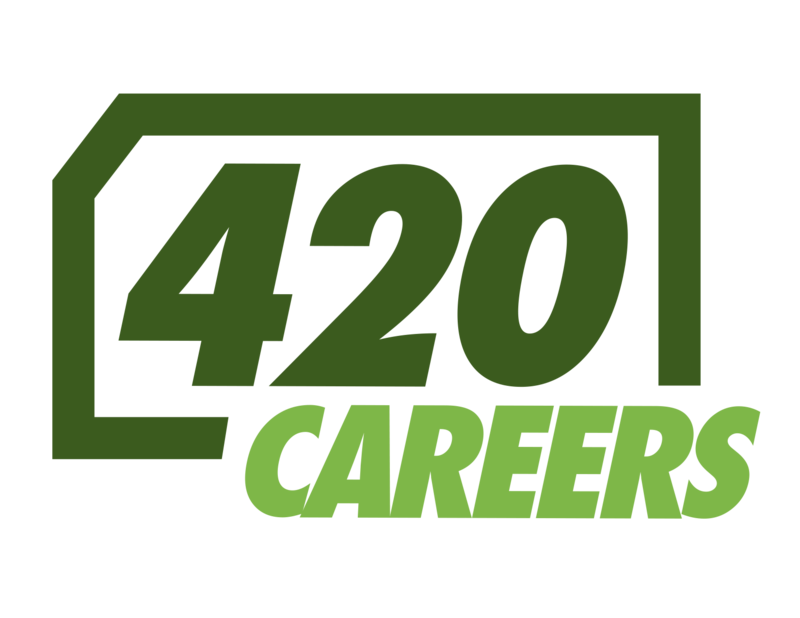 Our distribution network consists of leading marijuana industry publications and major national news publications. Submit a press release today and grow your business! Save $$$ when you submit numerous press releases! Are you going to be sending numerous press releases each month? If so, you should get a corporate account.